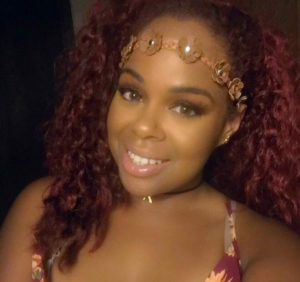 Hey guys I know it’s been a minute since I’ve posted….I promise I am going to be better at being more consistent with my blogging and providing new exciting content for you. Make sure to stay tuned for that. Anyway, lets get into the good stuff that you came here for. 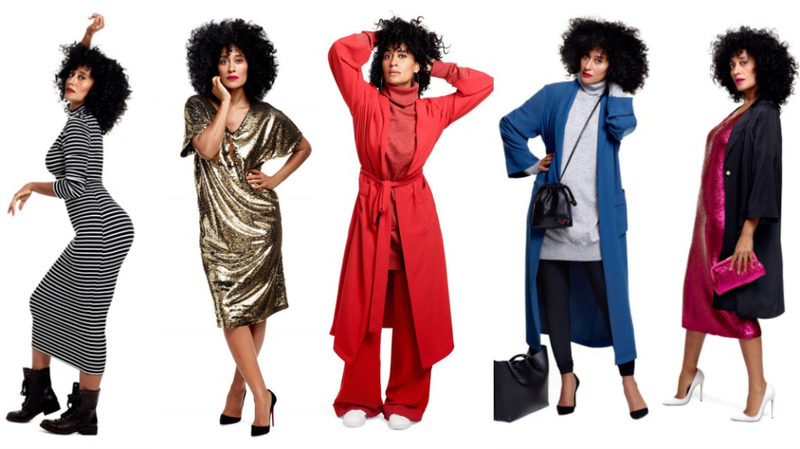 If you haven’t heard the wonderful news Tracee Ellis Ross dropped a limited edition Holiday collection this past Saturday at JCPenney and it’s BOMB! I have always been a huge lover of Tracee not only because she’s the legendary Diana Ross‘s daughter but her fashion and personality is AMAZING. Being able to have a little piece of her fashion magic in my closet is something I knew I didn’t want to miss. I came home to a package a week ago and to my surprise it was the new TER4JCP collection. I was so excited because all the pieces they sent over fit my personality so well. I was sent 2 blazer jackets and a jogger set. The 45-piece collection includes a range of clothing —from pajamas, athlesiure, long dresses with lots of sparkle and fancy suiting designed with a feminine twist. 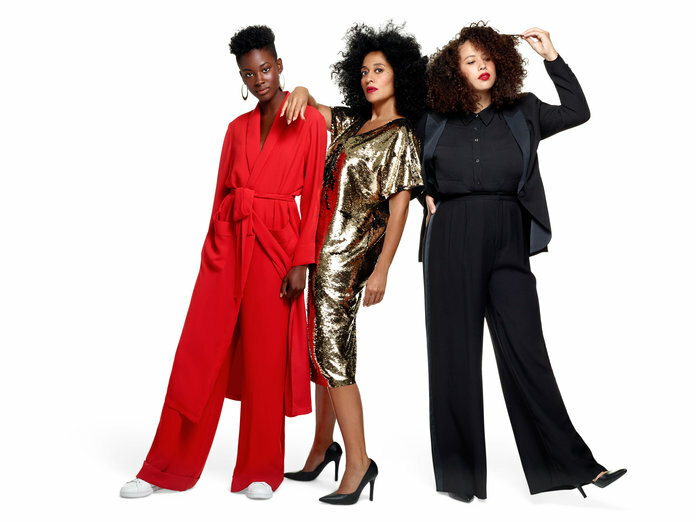 Tracee really put a lot of effort into this collection catering to women of all body types with a size range of small-3x. In addition, everything is affordable with all pieces being no more than $100. 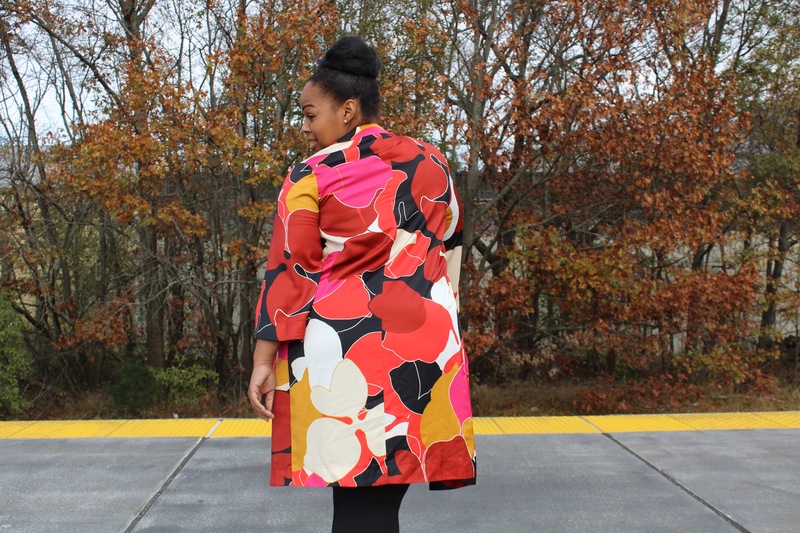 Young to old can find something to wear in this collection with it affordability and chicness. 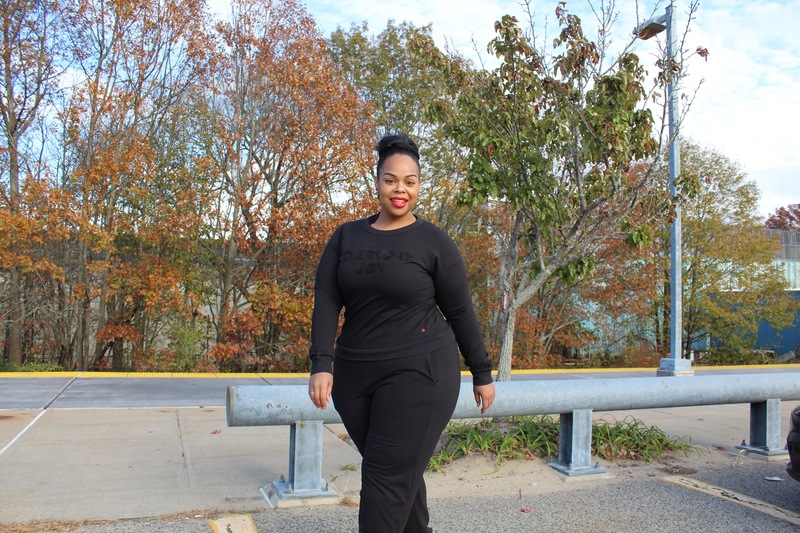 One of my favorites from the collection is the Jogger set which I am wearing in my pictures. The jogger set is super comfy and casual. It’s also pretty warm for those chilly fall/winter days New England is known for. 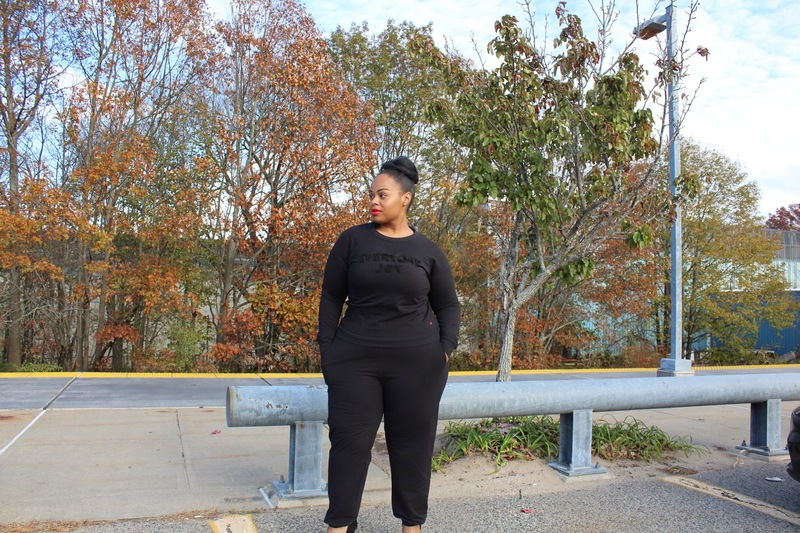 The pants and top is made of a heavier cotton material to give it a more dressed up up feel than normal sweats. I also love the slogan on the sweatshirt “Everyday Joy”. 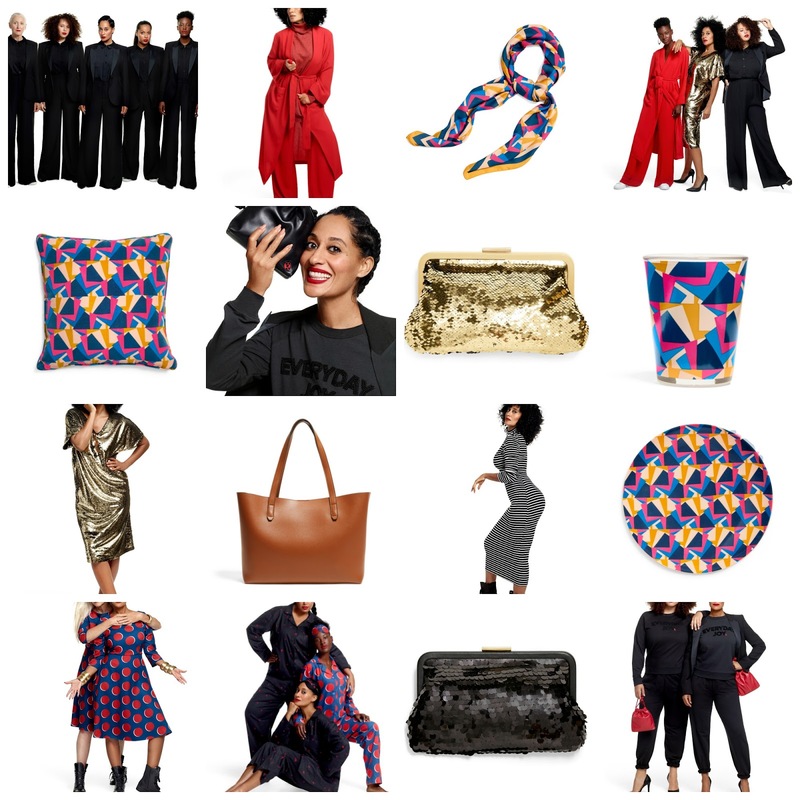 The TER4JCP collection is all about getting women to embrace their joyful spirit which we all know Tracee always projects with anything she is involved in. I also can’t forget the added little ladybug detail on my top which you can find throughout the collection. You can dress up the joggers with heels like I did, or throw on some tennis shoes to combat the weekend. I felt great being able to rock such a simple classy outfit without too much effort. Tracee is the queen of keeping it fun and classy. 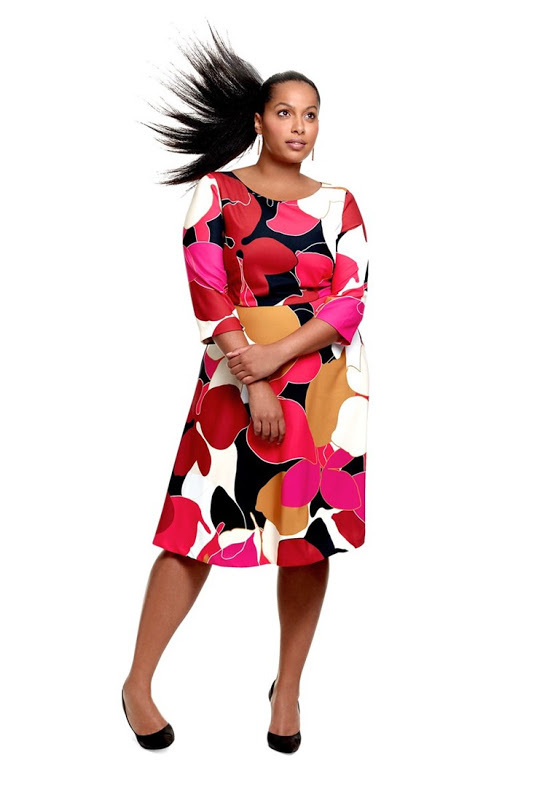 Make sure to check out your local JCPenney for the Tracee Elliss Ross Collection before it’s all gone. If you don’t have a JCPenney in your area you can always go online but act fast because it won’t be around long. If you’ve already brought something from her fabulous collection let me know in the comments below. Until next time thanks for dropping in and owl see ya later!! !